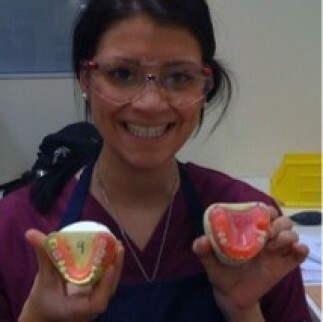 Over the years we have employed dental students as dental nurse. The students are always keen to learn and enthusiastic. You usually find them working on Saturday mornings and during university holidays, and if their time table permits then during the week. They have sometimes been the emergency backup nurse! They also let us know what the university latest teachings are which “keeps us on our toes”. 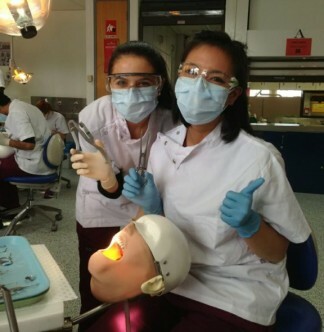 They are fun and we get to know about the stresses and strain of becoming a dentist. 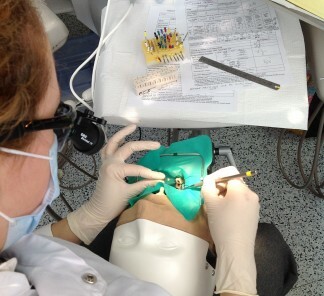 It’s not an easy course especially as you need a degree before you can apply for Dentistry. By the time they graduate they have been at university seven to eight years. It’s a long time, so including high school, that nearly 20 years as a student. We do learn a lot from each other, and we enjoying mentoring them. It’s always sad to see them go.